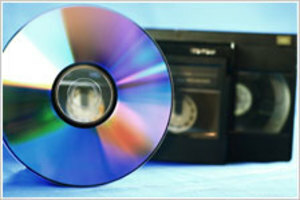 Have you often wished for your favorite CDs to work in multiple situations? What if you get a CD that can be used as audio CD and at the same time store all your important files as a data CD? Sounds interesting? That is exactly what we at mediamovers can do for you. With our best in class CD print service in Australia, we will make your CD a hybrid that can be used in a variety of mediums. Our dedicated professionals offer best quality work at the most competitive price and with faster turnaround.